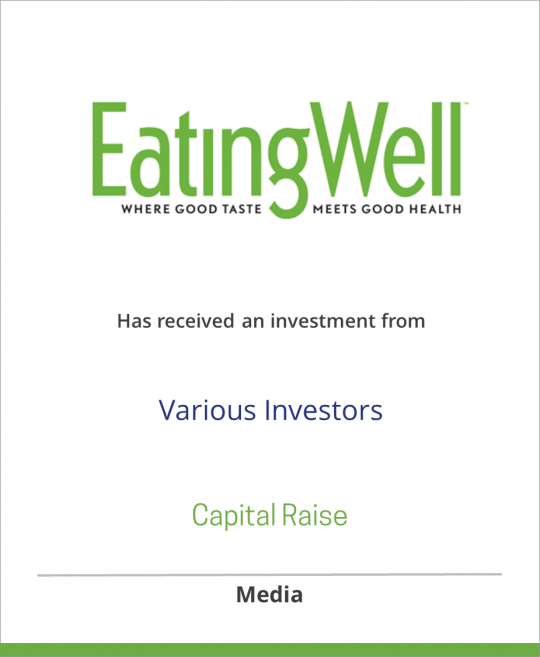 Eating Well, Inc. is based in Charlotte, Vermont, where it publishes Eating Well, The Magazine of Food & Health. Published bimonthly, Eating Well has a paid circulation of 200,000 and a readership which includes consumers, nutritionists and health professionals, and health policy makers.Eating Well was named the winner of the James Beard Award for Food Journalism in 2003, and the winner of the Folio Silver Eddie Award for Epicurean magazines in 2004. The magazine combines inviting, handsome design and high production values with the work of award-winning food and science journalists and editors. A careful balance of sumptuous photography, nutrition journalism and generous servings of original, healthful recipes make it unique among American magazines.